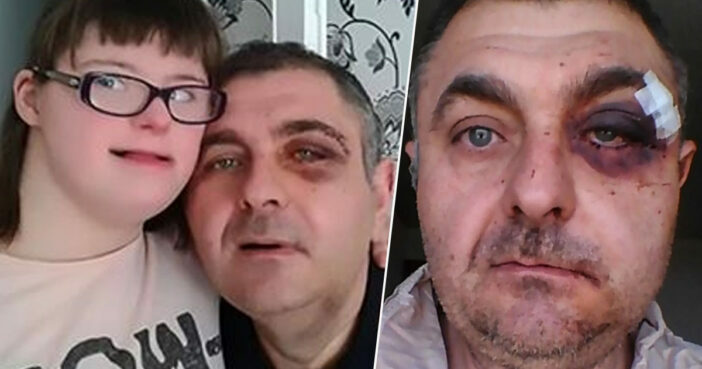 A father has been left with a smashed skull after bravely defending his disabled daughter against thugs. The horrifying alleged assault left Goran Velinov with the frontal bone in his skull broken, as well as his cheekbone and jawbone. 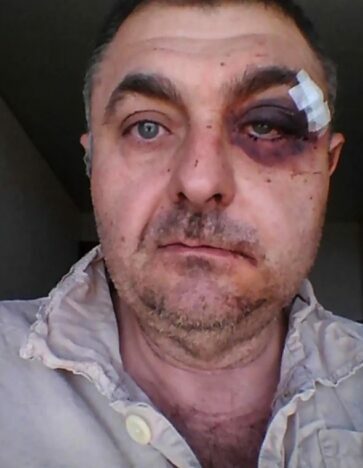 50-year-old Goran, from Belgrade, Serbia, reportedly sustained these injuries following an altercation over a handicapped parking space, which resulted in him being punched in the eye. 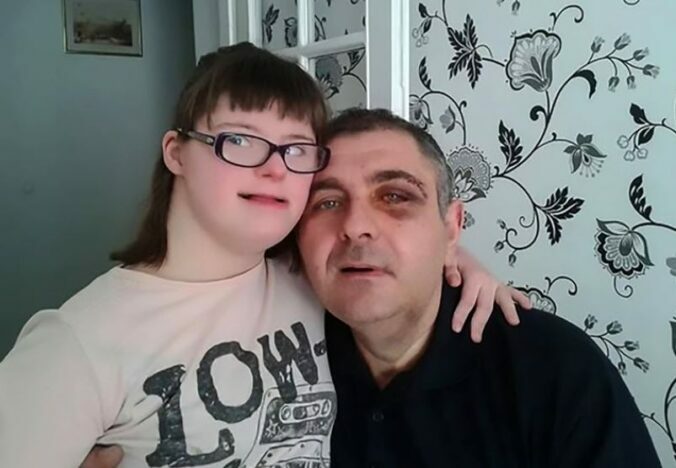 Prior to the attack, Goran had been waiting for his wife to return home with their daughter Lea, who has Down’s Syndrome. 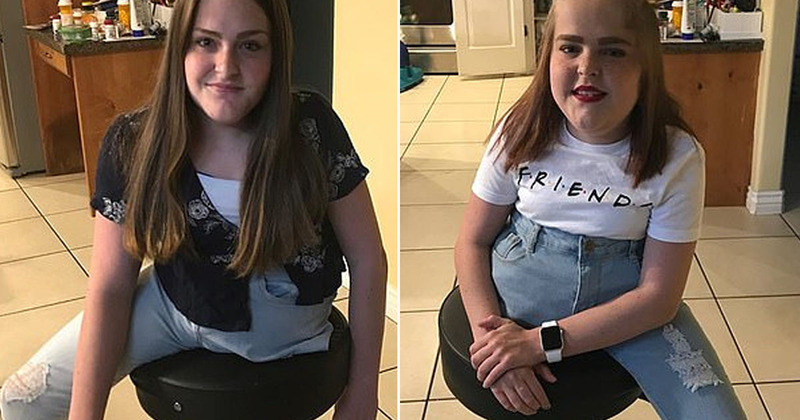 14-year-old Lea had recently undergone heart surgery, and was unable to walk by herself. After noticing the designated parking space intended for disabled badge holders had been occupied by a non-badge holder, Goran asked two women who were close to the vehicle to call the driver over. However, once the driver turned up, he reportedly refused to move his car from the designated parking space, telling Goran how he was, ‘sick of disabled people’. According to Goran, his 67-year-old neighbour – Nikola – came over to lend their support. It was at this point a friend of the driver’s also got involved, with the situation then escalating. My neighbour told them that is not alright that they don’t want to move and that the woman would not be able to take the child out of the car. One of the men allegedly hit Nikola approximately ten times, with Goran also being hit once in the face. According to Goran, he called the police after the alleged attackers had fled in their vehicle. He hit me only once, while my neighbour was hit around ten times and he required stitching. When asked about his injuries by concerned daughter Lea, Goran has been forced to say, ‘dad had to fix his eye’. Two suspects have since been mentioned in reports, named only as as T.M., 50, and Z.S., 24. T.M. and Z.S. were arrested on the same day as the alleged attack. Both suspects will reportedly be detained for a 48 hour period while the criminal report is taken to a prosecutor. Here’s wishing Goran and neighbour Nikola make a full and speedy recovery. No father should ever have to endure this sort of violence when simply defending their child.